Finally, it’s a victory for common sense. It’s also a victory for our community. As we know, there were concerns about a video by Meat and Livestock Australia (MLA), which used Lord Ganesh in it. 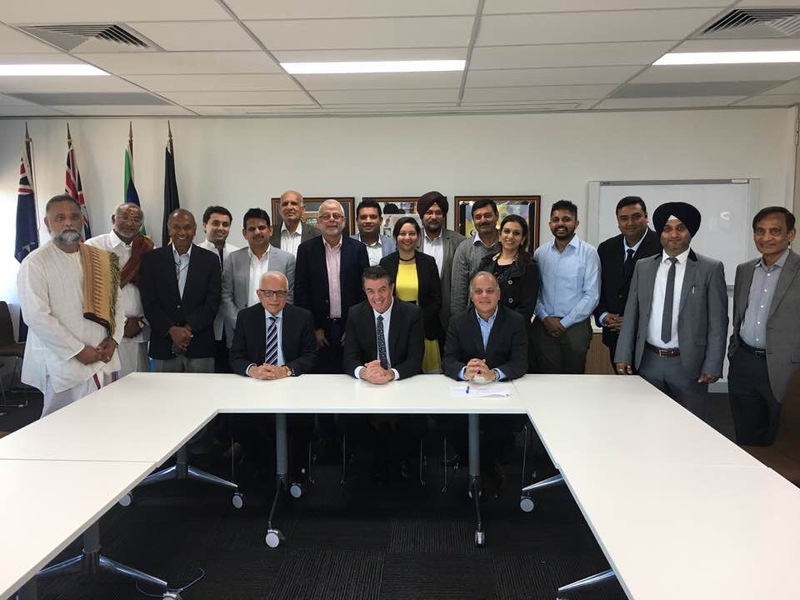 Concerns were raised by various Indian community groups throughout Australia. We too did our part. I organised a meeting with NSW Minister for Multiculturalism, Ray Williams in Sydney. Minister wrote to relevant parties including Prime Minister of Australia. Formal complaints were submitted to Advertising Standards Bureau, which dismissed the complaints. This decision was appealed and requests were made for an independent review. KARTHIKARASU from Melbourne took the lead and submitted the request for an independent review. This was a constructive, targeted, wise and a right step, unlike some others who, for their self promotion, were more into unproductive stunts, which failed miserably, and ended up harming our community. Appreciations are also in order for many others including team at Durga Temple in Melbourne and Kapil Sachdeva from Queensland for doing what was necessary. Independent review has found that decision by Advertising Standards Bureau was incorrect. Kudos, Karthik. Great job. We all are just as thrilled. MLA disagreed with this outcome, but informed that the offending video was not being currently used. I have received communication from NSW Government about letters from NSW Minister for Multiculturalism, The Hon Ray Williams, to Meat and Livestock Australia and Prime Minister of Australia, The Hon Malcolm Turnbull. He has summarised the feelings of the community, following his meeting with the community representatives on Monday, 11 September, 2017. As is known, our community is very concerned and unhappy with the video, depicting Lord Ganesh in a Lamb advertisement by Meat and Livestock Australia.